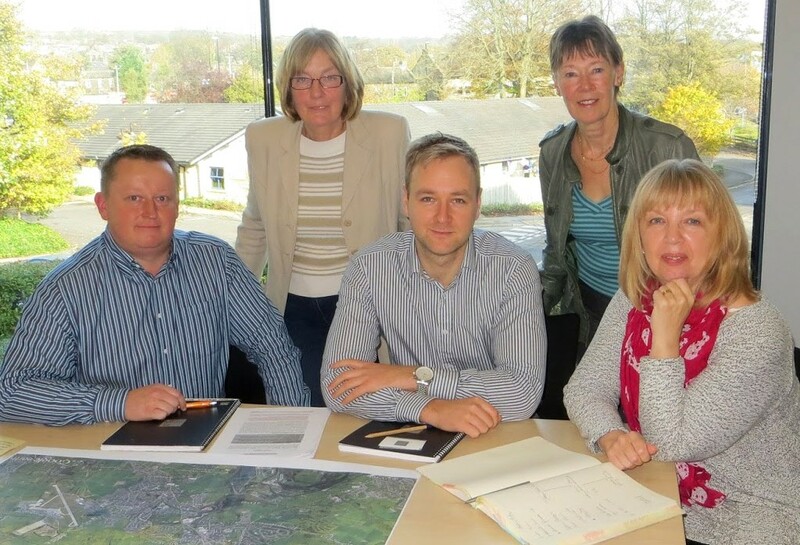 Watson Batty Architects are delighted to be working with the Aireborough Neighbourhood Development Forum (ANDF) assisting the group in developing their ‘placemaking’ masterplan to map out the development of Aireborough to 2028. The masterplan will eventually be examined as a Neighbourhood Plan by the Government Planning Inspectorate to ensure compliance with Leeds’ strategic local plan; then it will be voted on in a local referendum to be adopted as a legislative document. The first stage of the project will see us assisting the ANDF map out evidence of issues, desires and ideas in order to create a vision plan by Spring 2015. We were delighted to be shortlisted and eventually chosen as the groups preferred consultant having demonstrated our detailed local knowledge of development in the area. The group were also impressed with the range of disciplines offered by the practice as well as our ability to provide initiative solutions.